1. 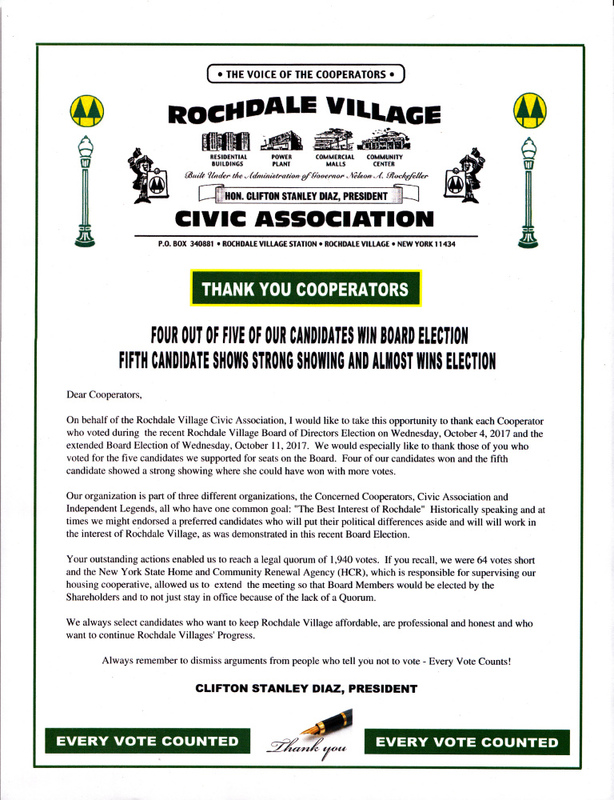 THE CANDIDATES PROMISES TO KEEP ROCHDALE VILLAGE AFFORDABLE FOR OUR COOPERATORS. 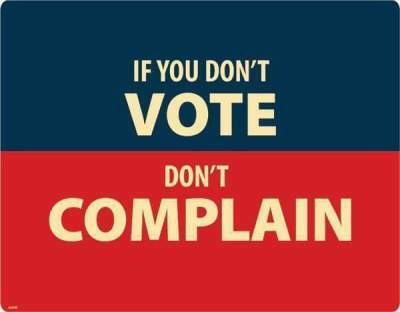 FOR THE MAJORITY OF COOPERATORS OF THE ROCHDALE VILLAGE COMMUNITY. 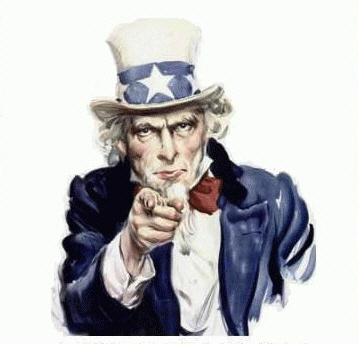 TO MAKE AN INTELLIGENT DECISION PRIOR TO VOTING ON ANY BOARD MATTER. 4. THE CANDIDATES PROMISES TO HAVE A GOOD ATTENDANCE RECORD. 7. THE CANDIDATES PROMISES TO SUPPORT ALL OF OUR OTHER CANDIDATES FOR THE BOARD. 8. THE CANDIDATES PROMISES TO CAMPAIGN WITH OTHER CANDIDATES FOR THE BOARD. TO DETERMINE IF THEY MEET OUR STANDARDS TO RUN TO SERVE ANOTHER TERM AGAIN. 10. 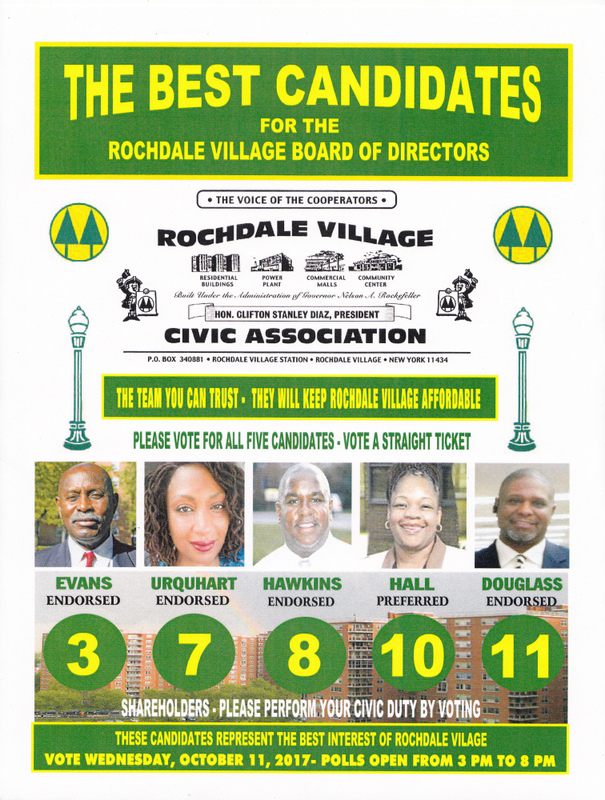 THE CANDIDATE PROMISES TO BE A TEAM PLAYER AND PUT THEIR PERSONAL AGENDA ASIDE AND WORK FOR THE BENEFIT OF THE ENTIRE ROCHDALE VILLAGE COMMUNITY.